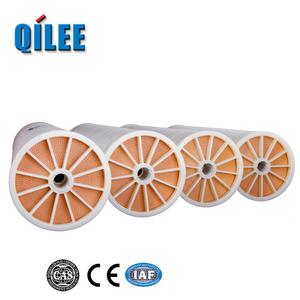 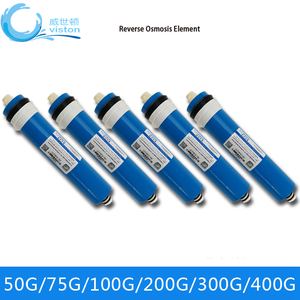 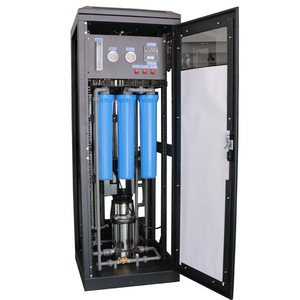 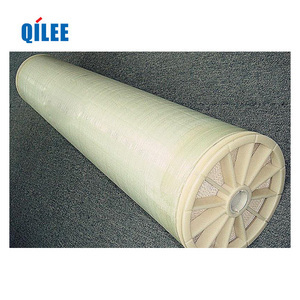 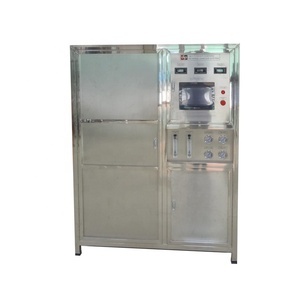 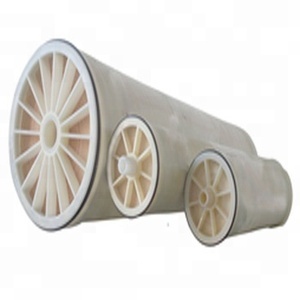 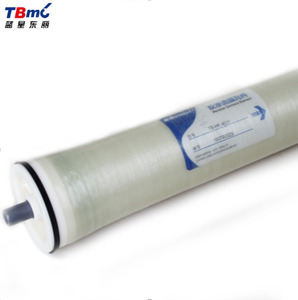 Hangzhou Waterland Environmental Technologies Co., Ltd.
Toray Bluestar Membrane Co., Ltd.
Hangzhou Water Treatment Technology Development Center Co., Ltd.
Hangzhou Kaihong Membrane Technology Co., Ltd.
Alibaba.com offers 555 toray membrane products. 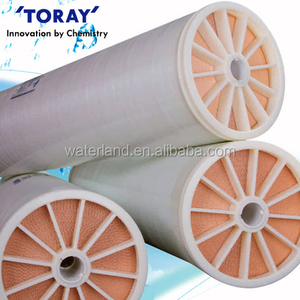 About 81% of these are water treatment, 1% are water filters, and 1% are waterproof membrane. 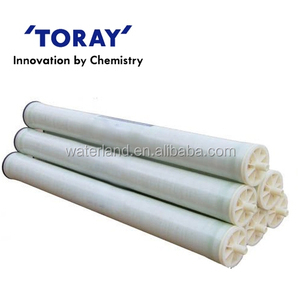 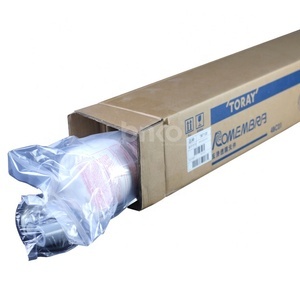 There are 551 toray membrane suppliers, mainly located in Asia. 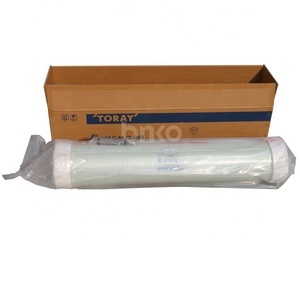 The top supplying countries are China (Mainland), India, and Netherlands, which supply 97%, 1%, and 1% of toray membrane respectively. 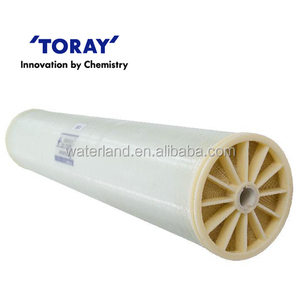 Toray membrane products are most popular in Domestic Market, North America, and South Asia. 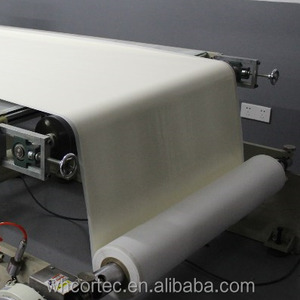 You can ensure product safety by selecting from certified suppliers, including 550 with ISO9001, 136 with ISO14001, and 108 with Other certification.